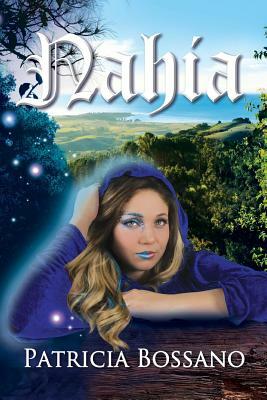 A rebellious faery princess struggles with satisfying her own desires over what's best for her loved ones. Following her heart in pursuit of the human she loves, Nahia hides her faery identity in order to enter the human dimension. After giving birth to a daughter, Nahia's secret is revealed, as is the realization that she has forever altered the genetic human footprint. Faced with death, Nahia returns to the faerie realm only to have its dormant weight thrust upon her after the demise of its magical keeper.